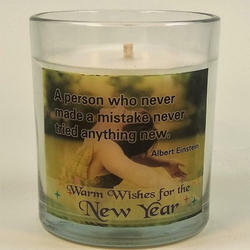 We are a leading Manufacturer of theme based candles, new year motivational candles, white theme based candles, scentiments theme based candles and scentiments new year motivational candles from New Delhi, India. 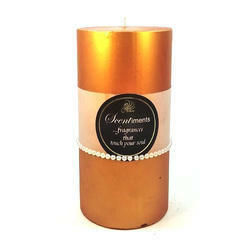 As a reputed entity of this arena, we are devoted towards providing top quality of Theme Based Candles at very reasonable price in recommended time frame. 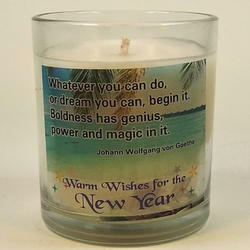 Our well facilitated infrastructural unit enables us to make a highly qualitative New Year Motivational Candles, which is developed by making use of excellent quality components. 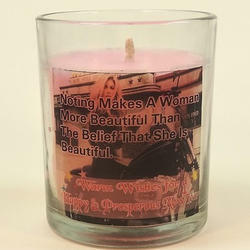 With the constant endorsement of our diligent experts, we are engrossed in presenting a highly qualitative White Theme Based Candles to the industry. 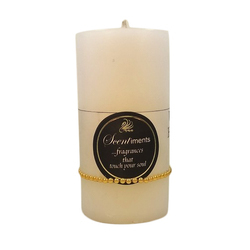 Amongst the chief organizations of this domain, we are occupied in providing Scentiments Theme Bases Candles to our clients, which is highly demanded in the market.